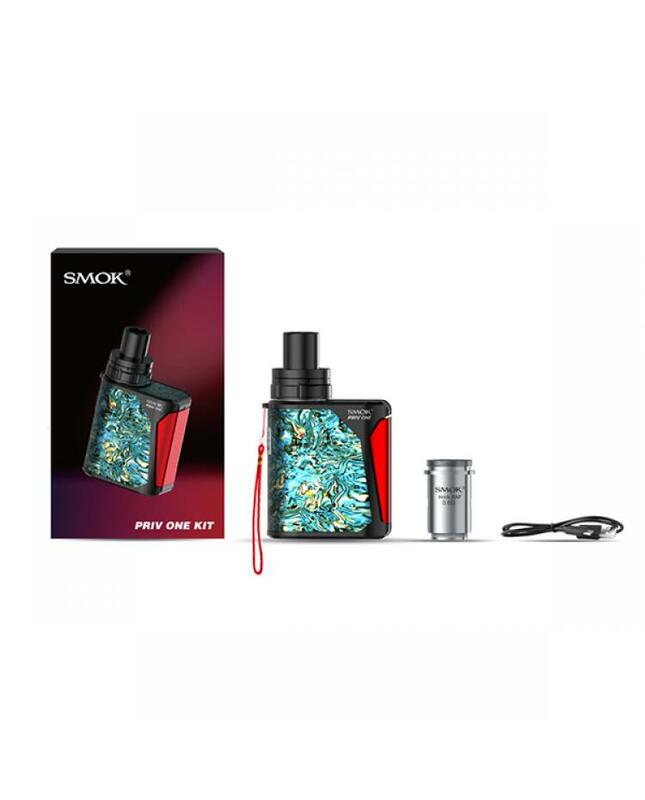 Smok priv one is the newest integrated 60w cheap starter kit, made of stainless steel material, with built-in tank design that shortens the overall height and offers you convenient operations and portability. the priv-one adopts environmental friendly oil injection and polishing technology, four colors available and each color have its special shell pattern, let your vape device looks unique and fashionable. the side large fire key provides convenient operations to fire up your priv-one. 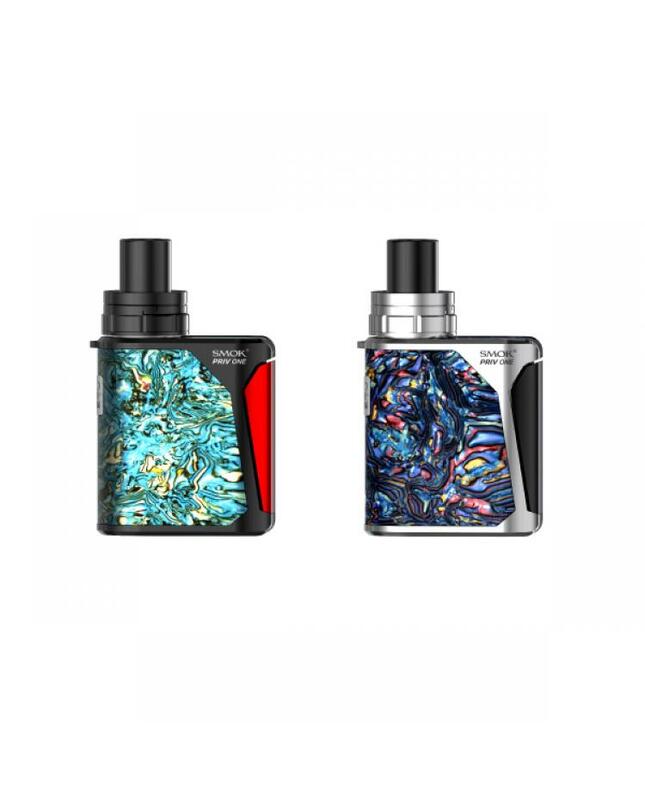 the smok cheap starter kit built-in 920mah built-in battery, which can be charged via micro USB port to connect it to PC or wall adapter, with long run time vapes can enjoy vaping. if works with the 0.15ohm stick AIO sub ohm cores, the priv one can power up to 60watts, even it has a small size. the built-in tank with top airflow adjustable system and top refill design, allow vapers to adjust the airflow to your preference easily. the convenient top refill design allows you inject e juice quickly, leak-proof hidden tank design ensures no leaking situation happen. the packing comes with stick AIO 0.6ohm dual coils, will bring you a massive cloud of vapor. the smoktech cheap vape kit is designed for portability so it can accompany you everywhere, you can enjoy the vape anywhere and put it in your pocket easily.